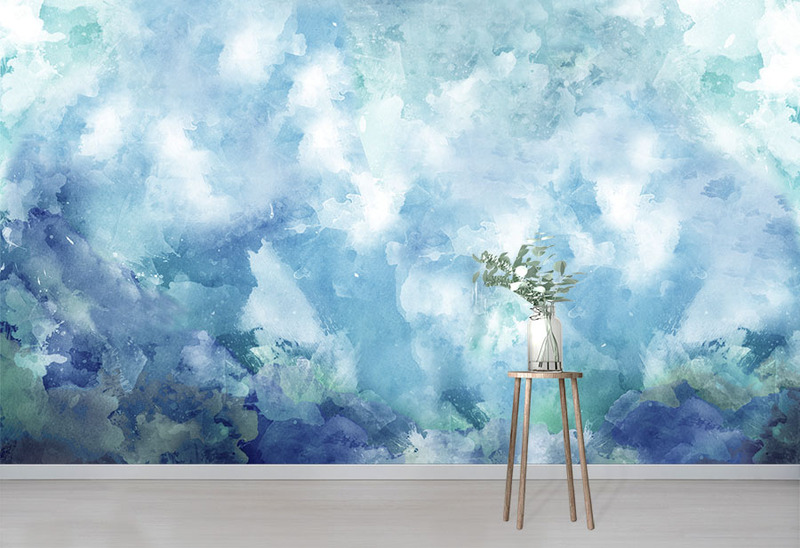 Create a wistful ambience with the Abstract Blue Quartz Wallpaper Mural. Perfect for bedrooms or living spaces, the soft pillowy textures create a dreamlike state. 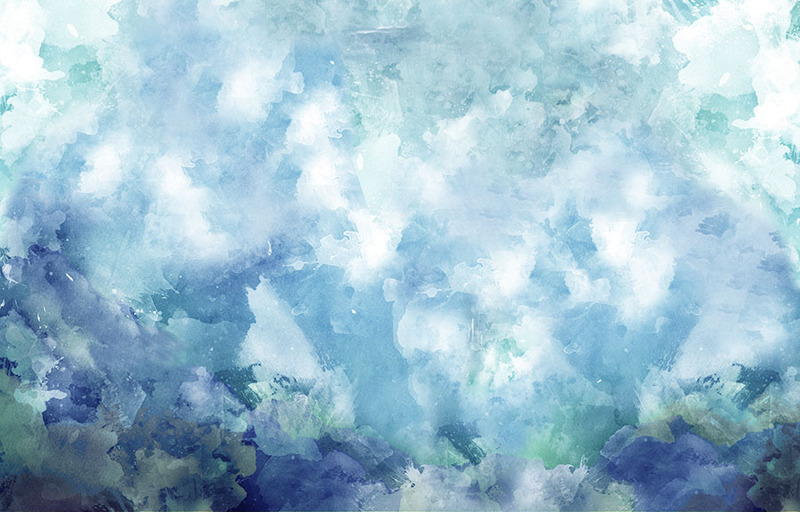 The Blue Quartz Wallpaper design is a dreamlike, wistful design. Blue hues help to evoke a sense of calm. Especially, it is inspired by the beauty of cloud formations in the sky. Soft, pillowy white clouds help to create a surreal yet soothing effect. 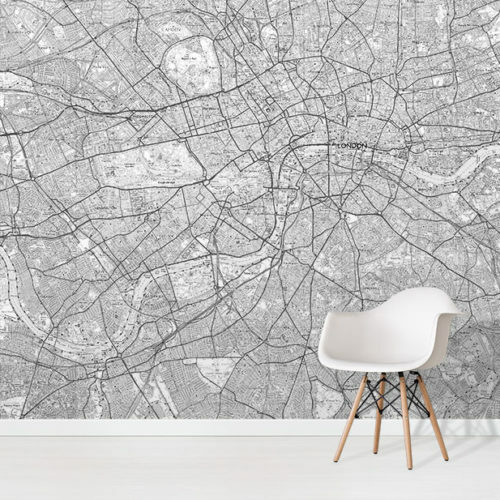 This calming design is ideal for a living room space. 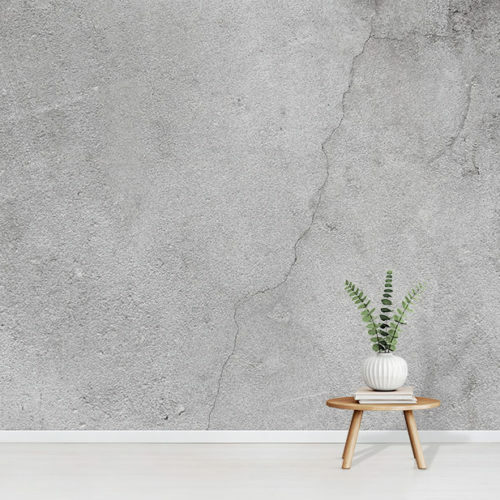 You can add a sense of relaxation and serenity to your walls with the Blue Quartz Wall Mural design. 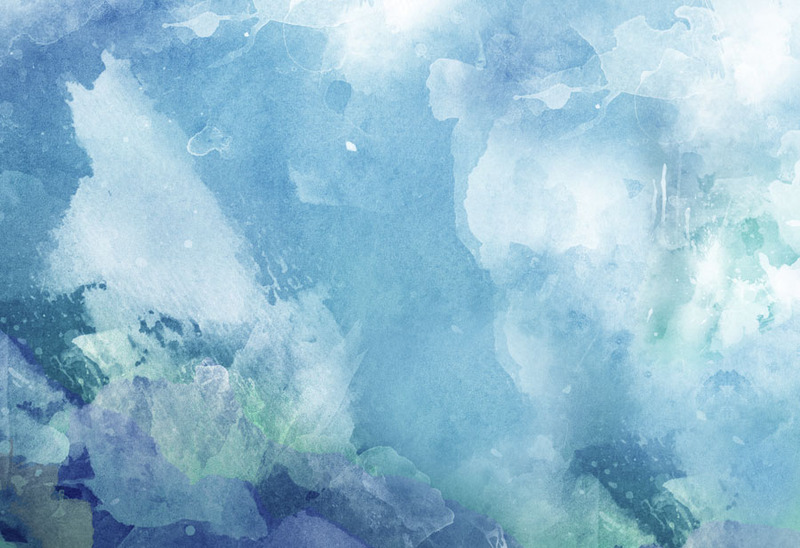 Additionally, the watercolour abstract effect shows texture and interest. As a result, the Blue Quartz Wallpaper Mural design is a perfect choice.